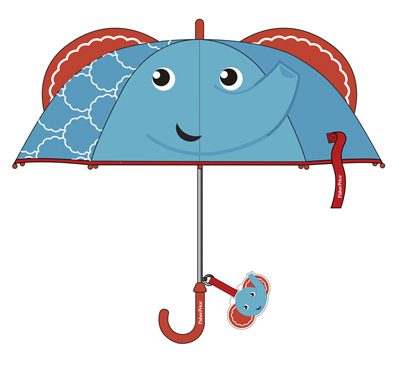 Paraguas Fisher-Price 3D Manual 38cm. 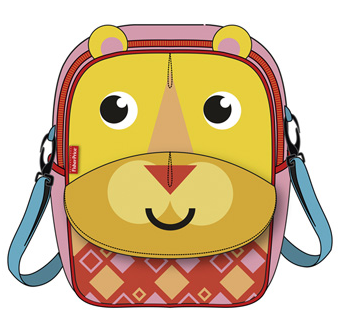 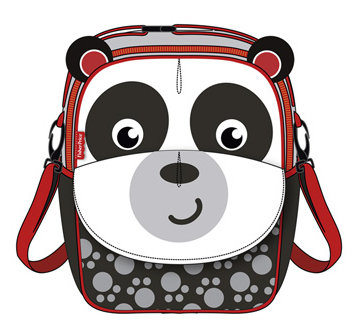 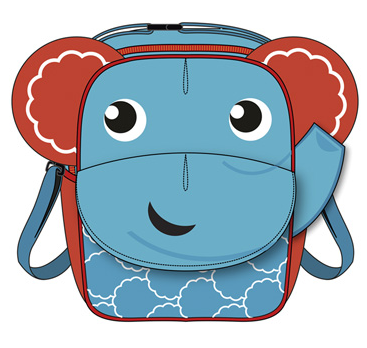 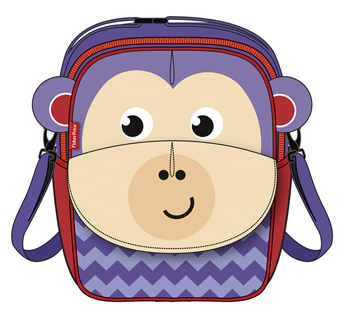 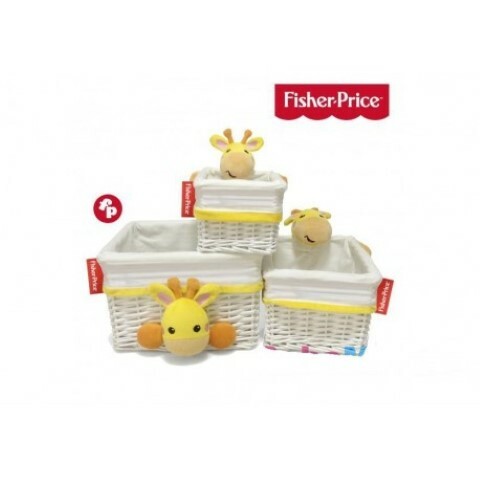 Mochila Fisher-Price 3D 3Uso 21x7.5x28cm. 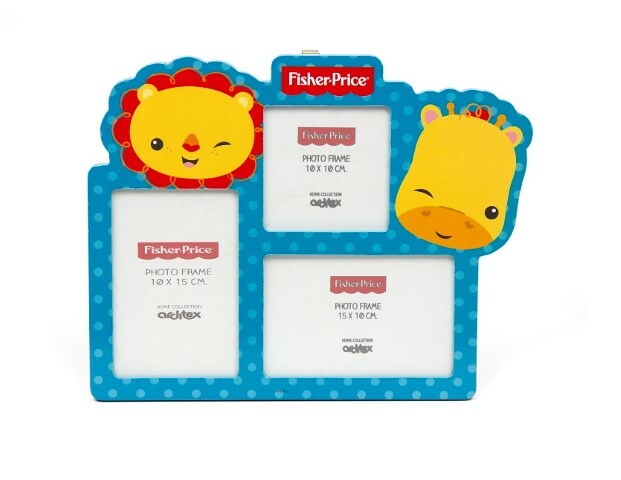 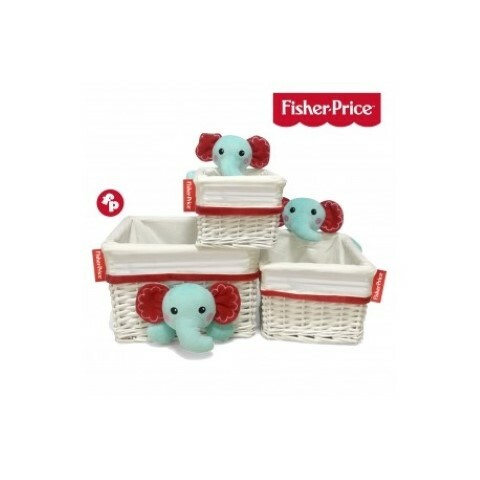 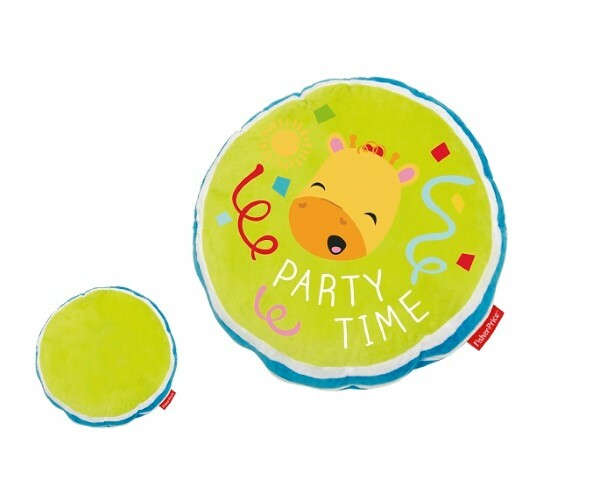 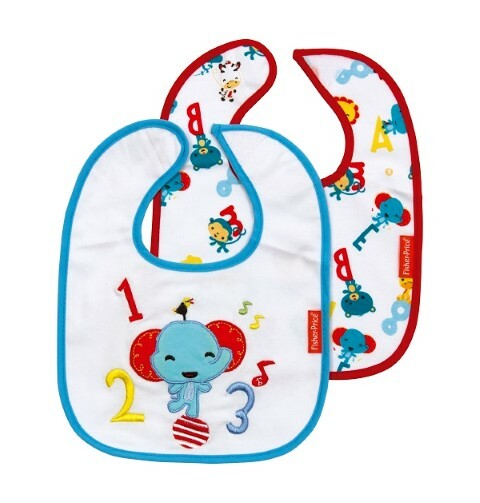 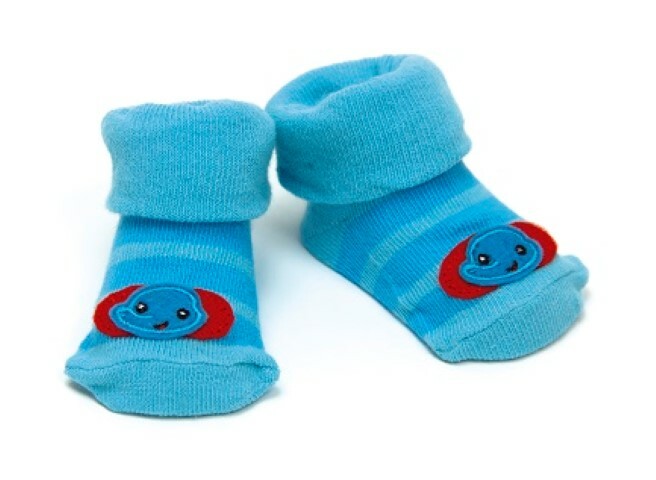 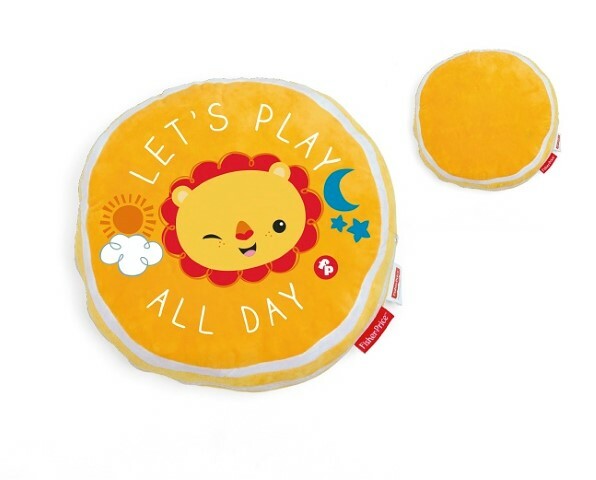 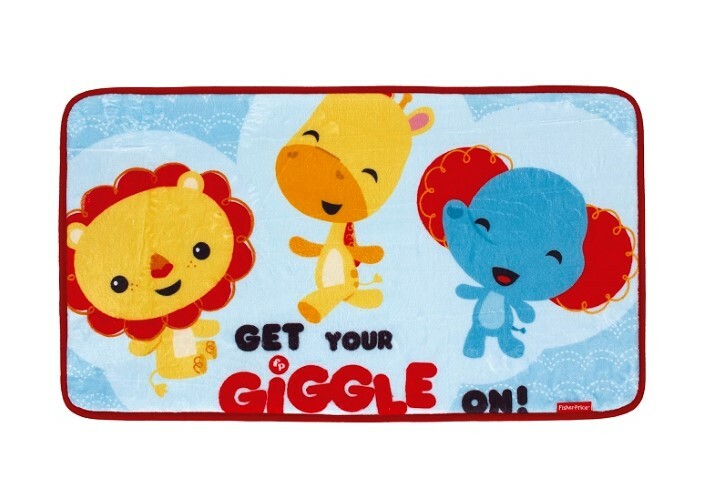 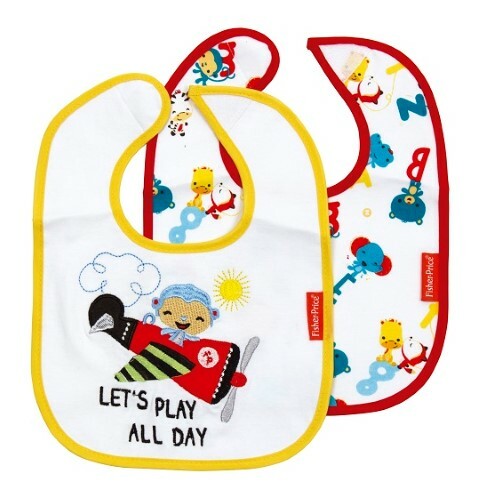 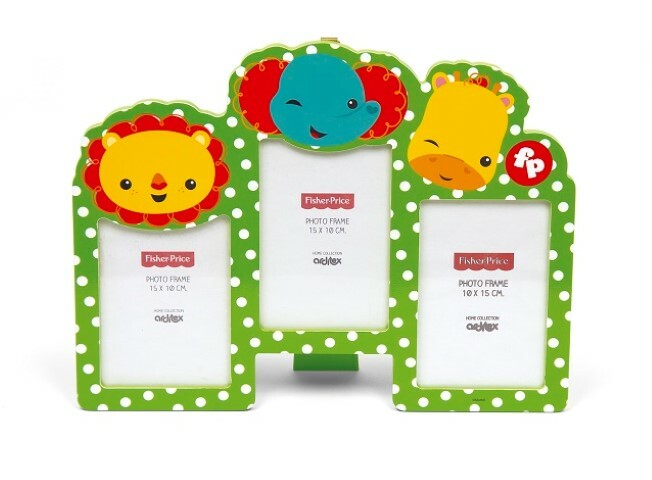 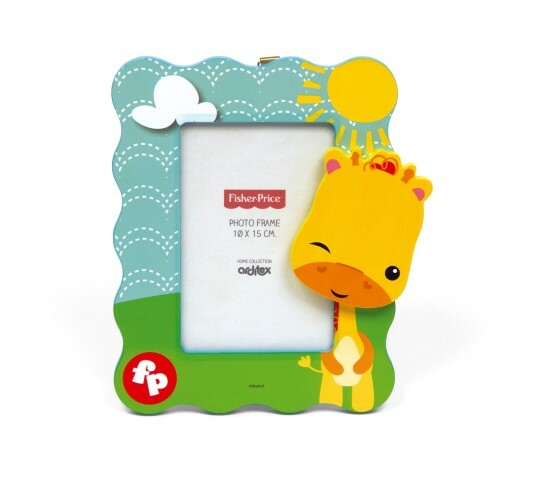 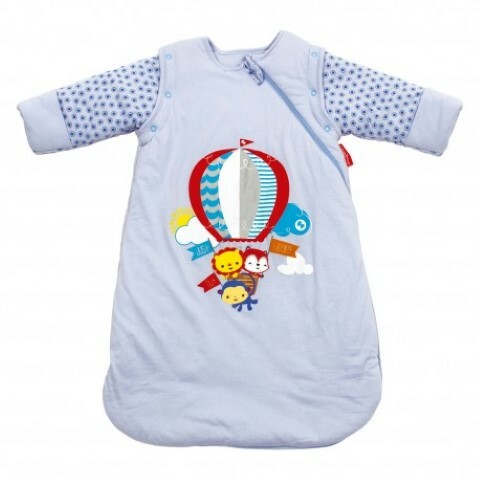 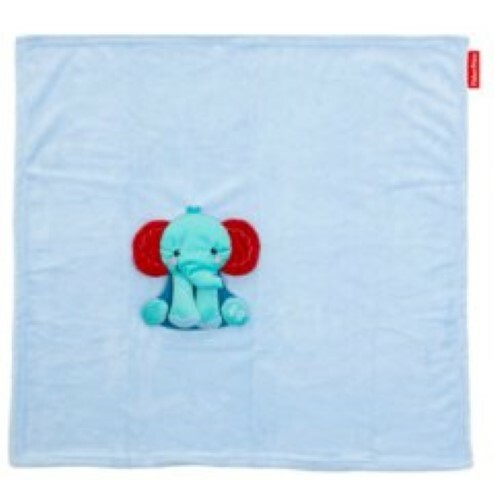 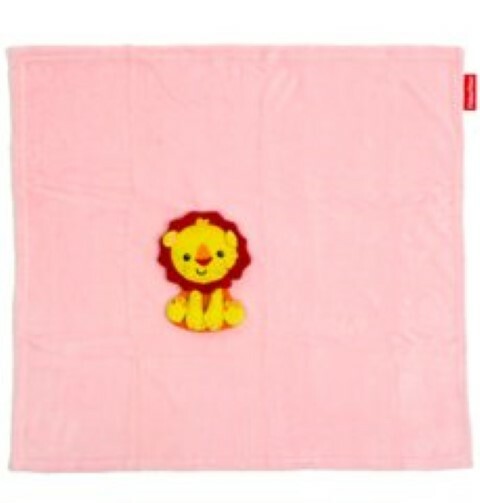 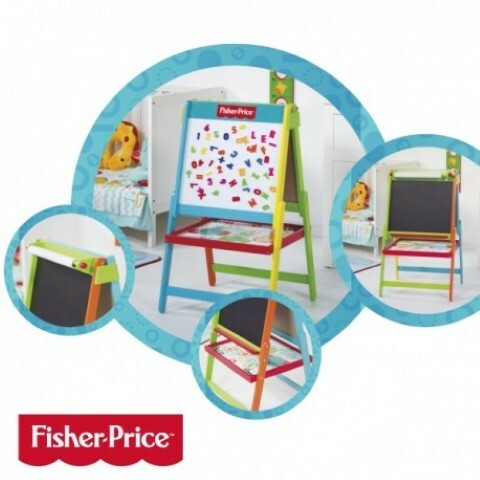 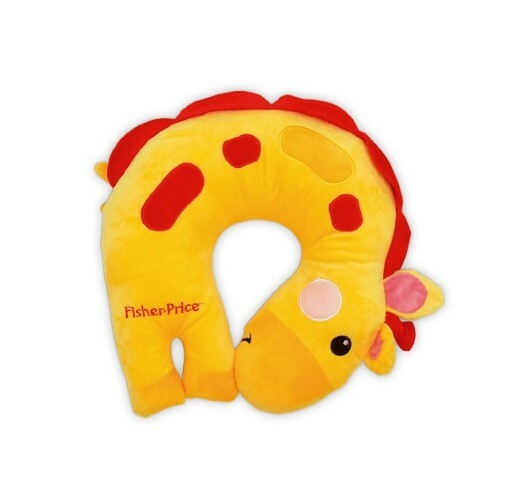 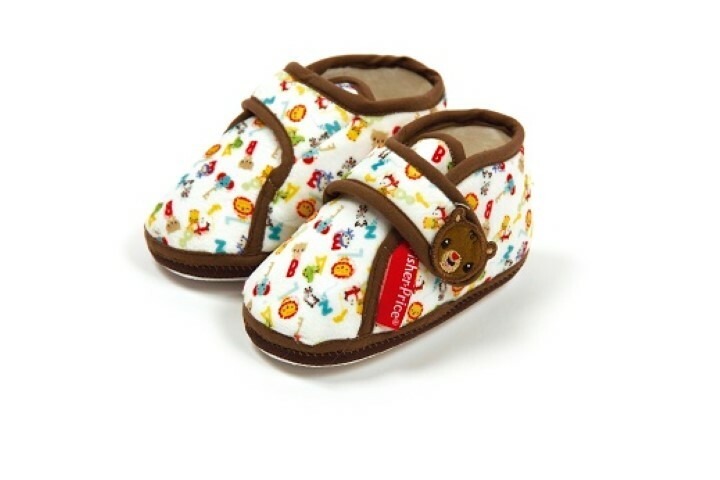 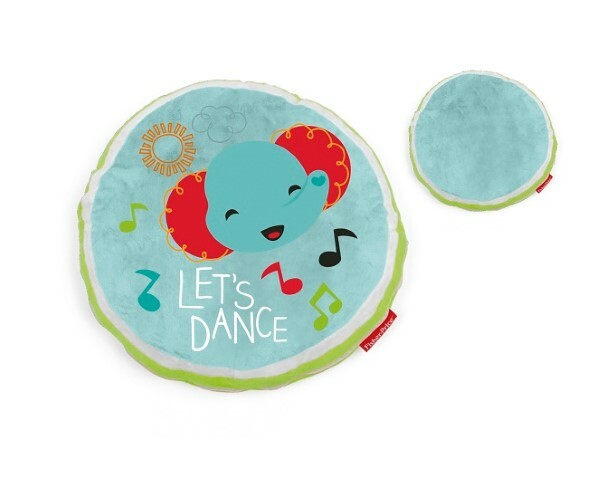 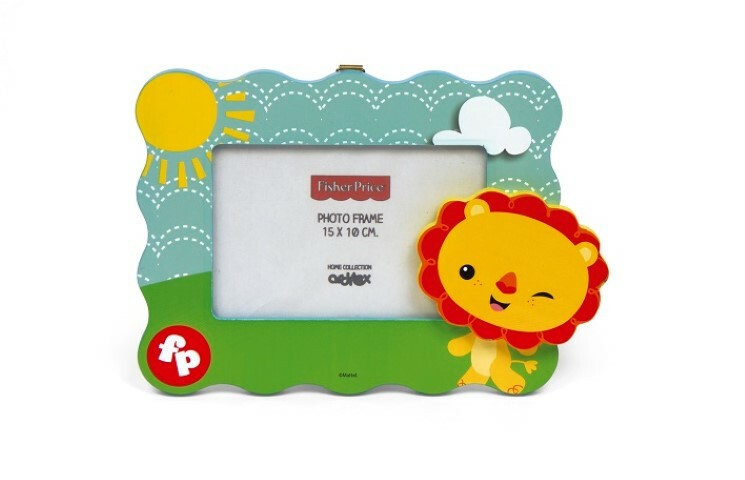 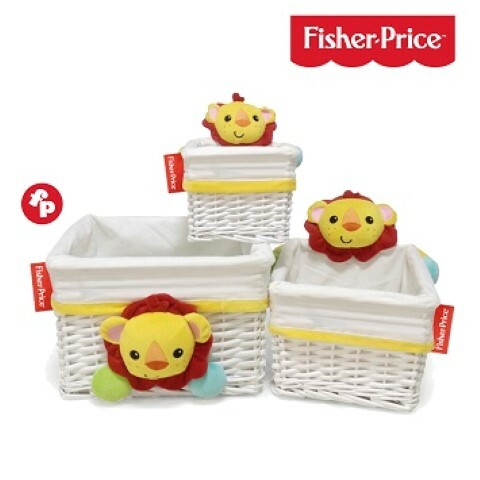 Saco De Dormir Fisher-Price 40x75cm.